Shake Your Beauty: Real or Weave? ESSENCE.com's Beauty Editor Tia Williams takes on the streets of Harlem to see if men can tell the difference between real hair and weaves. 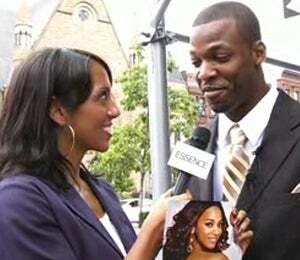 ESSENCE.com’s Beauty Editor Tia Williams takes on the streets of Harlem to see if men can tell the difference between real hair and weaves.